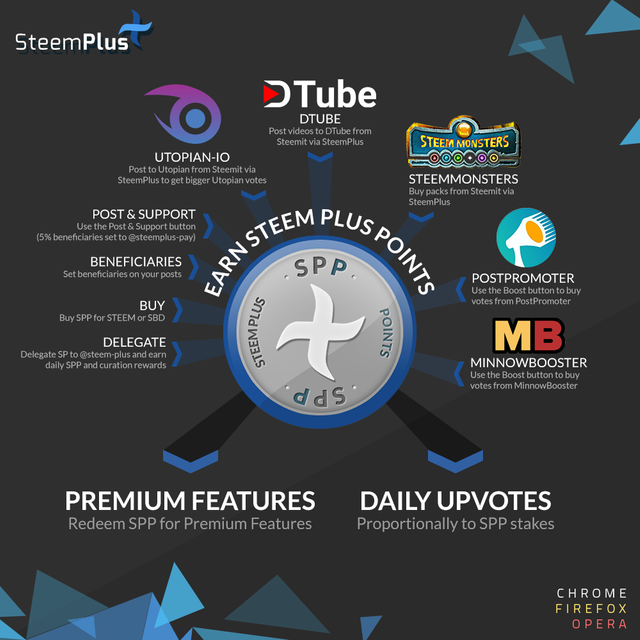 Daily SteemPlus Stats - 12/20/2018steemCreated with Sketch. A total of 470,275.605 SPP has been distributed to 1,030 users. 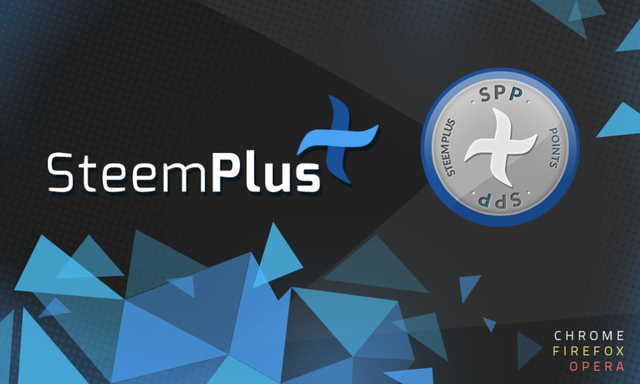 You just got a 8.71% upvote from SteemPlus! You made more than 16000 comments. Your next target is to reach 17000 comments. Thanks for taking the time to present this outline. It can be a little challenging to sort these things out. I'm glad that we have people who are energized to help build the Steem community despite the oddness of the Steem developers.